Learn how to draw a Rubik’s Cube. The Rubik’s Cube has always been one of my favorite toys. I could always solve one or two sides, but never the whole thing. 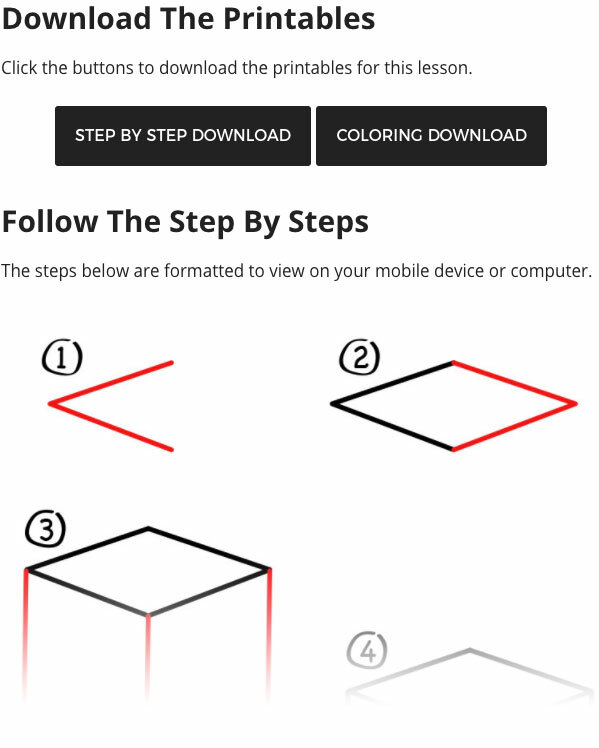 Did you know you can learn how to solve the Rubik’s Cube on their official website? It’s true! After your child finishes drawing with us, encourage them to draw another version mixed up. Color the cubes all different colors (red, blue, yellow, orange, green, and white).